Ok, so that 20-degree celsius blip back in February may well feel like a distant memory and the cold and wet has trod its muddy boots back through the front door, but I guarantee spring will be here at some point soon. Now, until it arrives, let me show you some of the colourful home decor ideas on the web and the high street we can use to usher the better weather (and hopefully a bit of sun) back in. 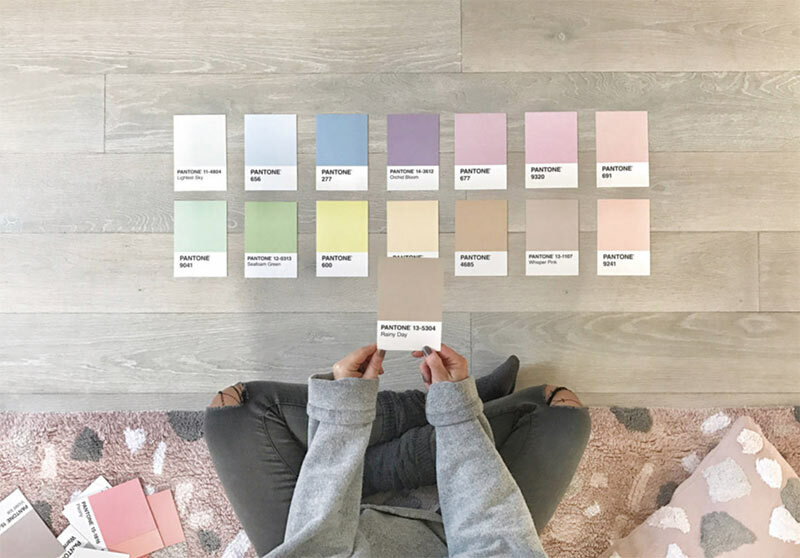 The people over at Pantone create a number of colour guides each year and for 2019, they’ve got eight palette ranges that cover everything from dusky blues to off whites and tans. Their PANTONEVIEW home + interiors 2019 guide will have plenty of inspiration for every room in your home. 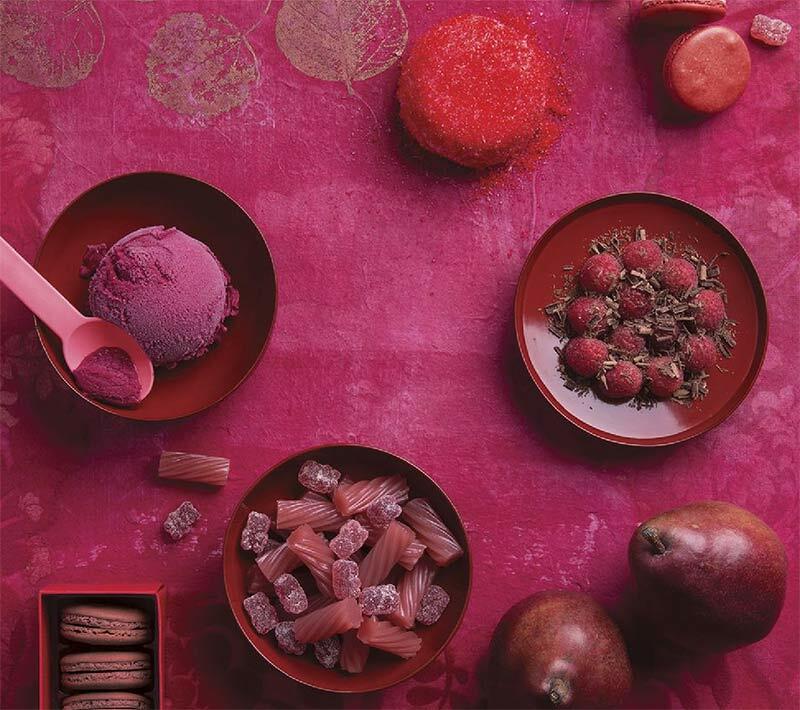 I especially like ‘Cravings’ with its decidedly delectable spicy red, flamingo orange and rich purple. 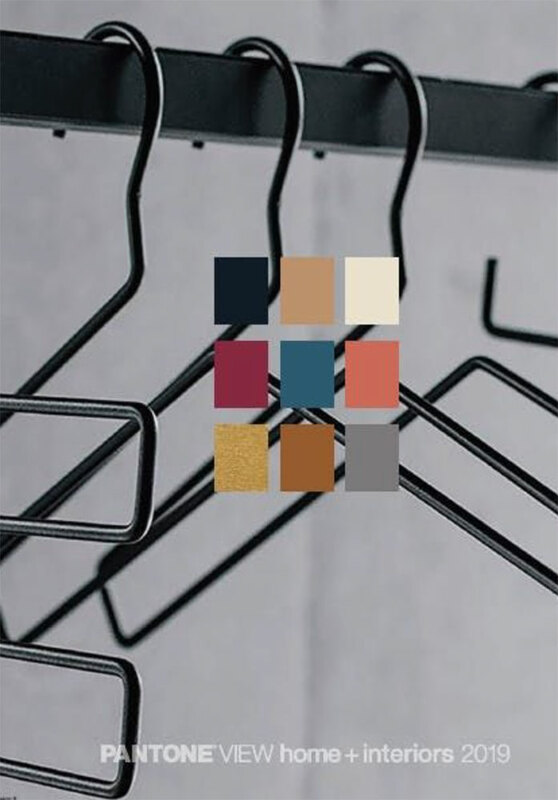 It’s an expensive guide to buy, but for an idea on all the colours selected, along with mood boards showing their combinations, there’s an informative blog post here. 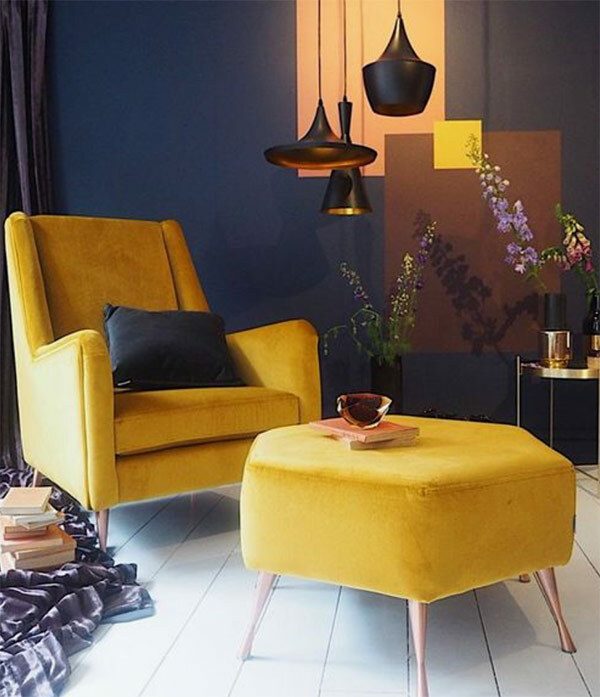 Not just the season for deep reds and opulent purples, Mustard is once again going to be the go-to colour for living rooms and lounges up and down the land. There is always an abundance of accessories that make the most from mustard. Looking to combine its power? It just loves to muscle together with its other colourful friends such as millennial pink, teal, indigo blue or a crisp, fresh white. It’s no surprise that I’m a big fan of things bright, bold and yellow – if you follow our Instagram feed, you’ll see what I mean! 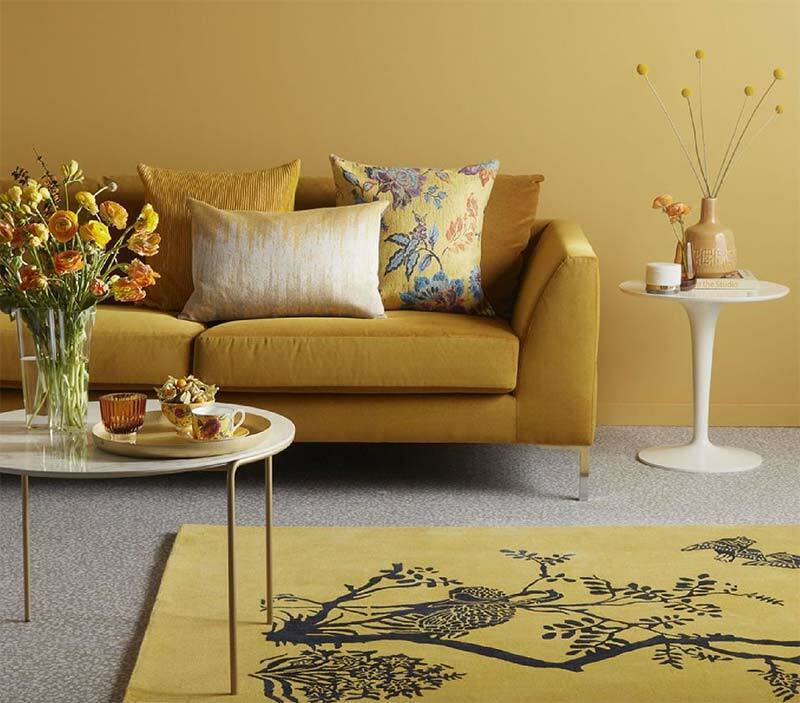 Over in the USA, paint colourists and trendsetters, Benjamin Moore has picked out their colours for 2019. To sit alongside Mustard, Beau Green is simply stunning. 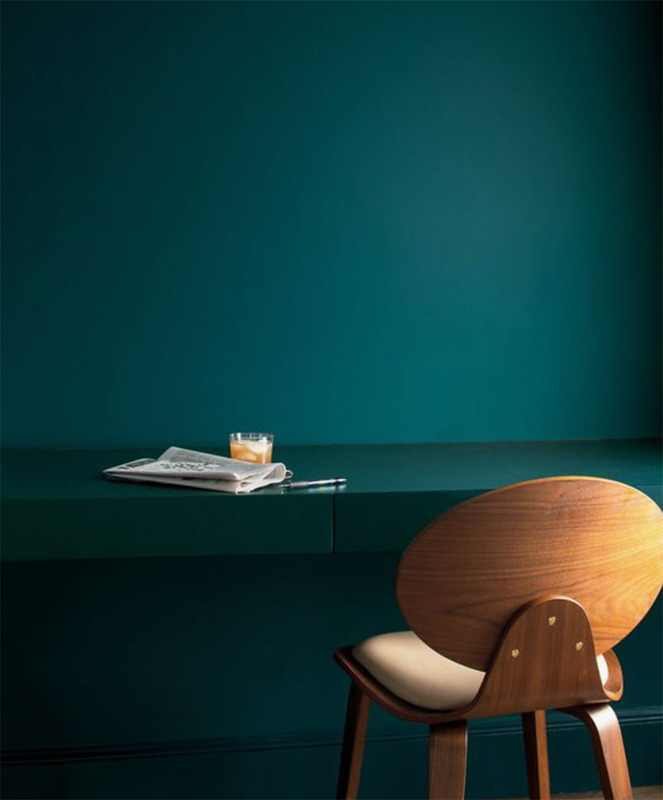 Its a lustrously resonant shade of greeny/teal blue and matched with their other colours for 2019 – Metropolitan and Black Pepper – you would have a room to envy. The only downside is having to keep the curtains drawn to stop all the passers-by staring in! Expect the homes in the know this year to be making the most of raw and unfinished timber. Is this a colour choice, or a choice of a lack of colour?! Whatever, raw and unfinished wood with no colour or treatment looks just darn striking when used to create pieces such as chairs, tables and bedside cabinets. 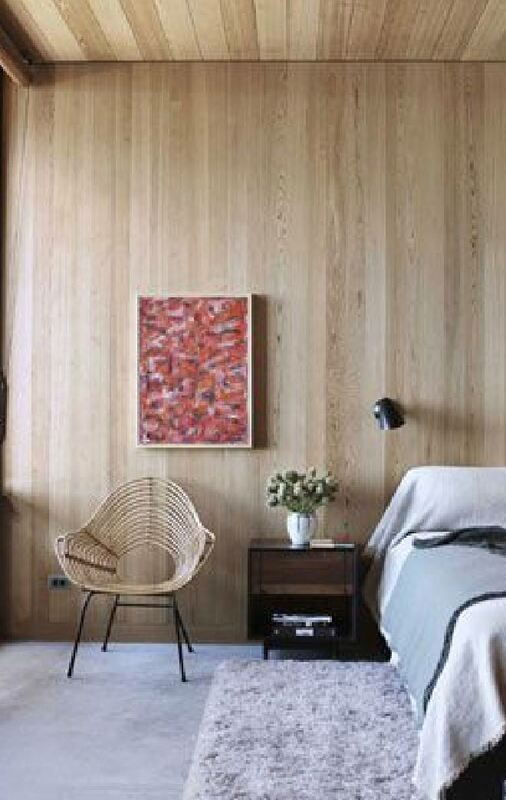 House Beautiful is loving the raw timber wall panelling look and although I’m not too sure whether it transfers quite as well from Midtown, Manhattan to Monsall, Manchester, I have to admit it does look pretty gorgeous! 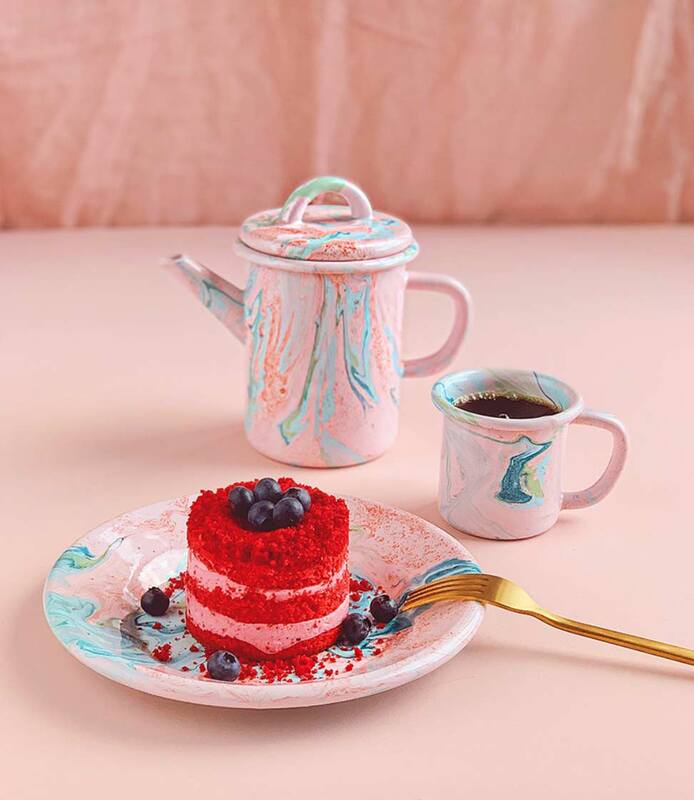 Only the coolest dinner parties will be serving up food in colour-popping marble dishes. Sophisticated, stylish and full of sensual swirls, I’ve fallen head over heels in love with this brand and I’m sure you’ll be lusting after them too! 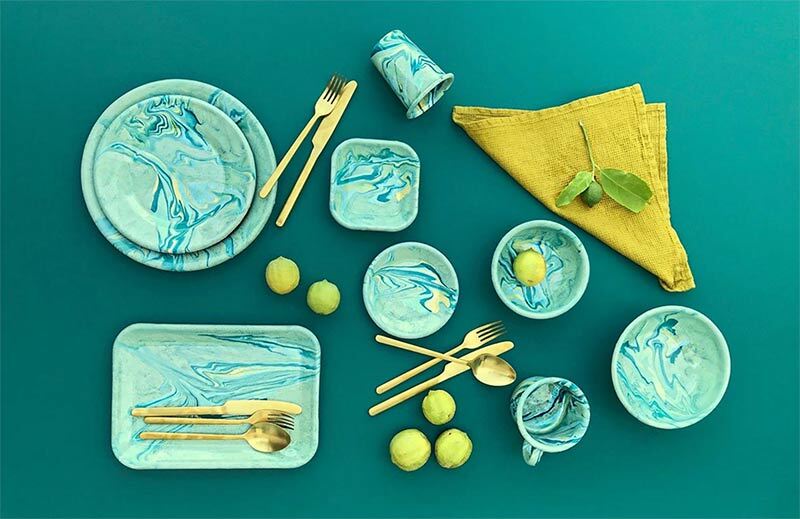 Not just for show, this is hard wearing and durable dinnerware that demands to be used for more than just when those neighbours are coming round. Pastels will be proudly prevalent in 2019’s most pampered homes. 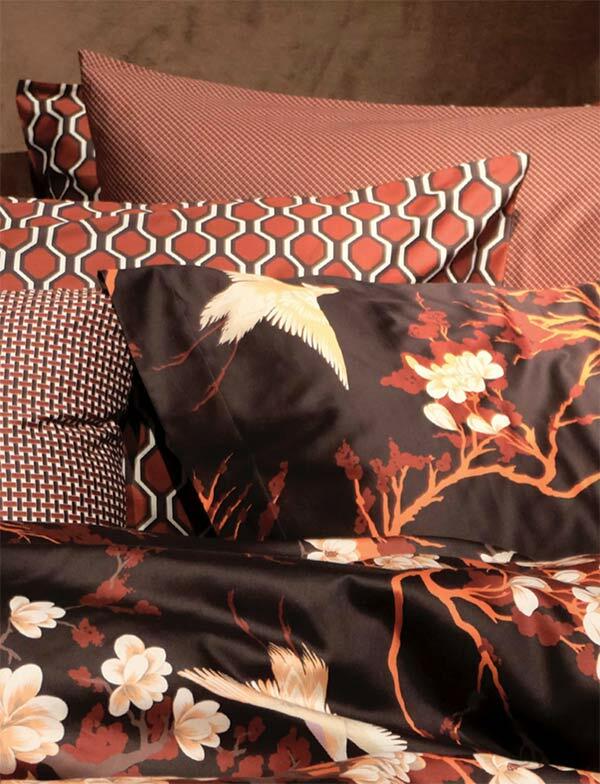 They’ll be a dominant yet subtle feature of soft furnishings, upholstery and a wide variety of accessories. Sugar shades can go a long way in home decor so even a little splash of pastel as a scatter cushion, lampshade, or in the kitchen as one of the ranges of soft toned kettles or toasters can be just the thing to add some colour to your space. 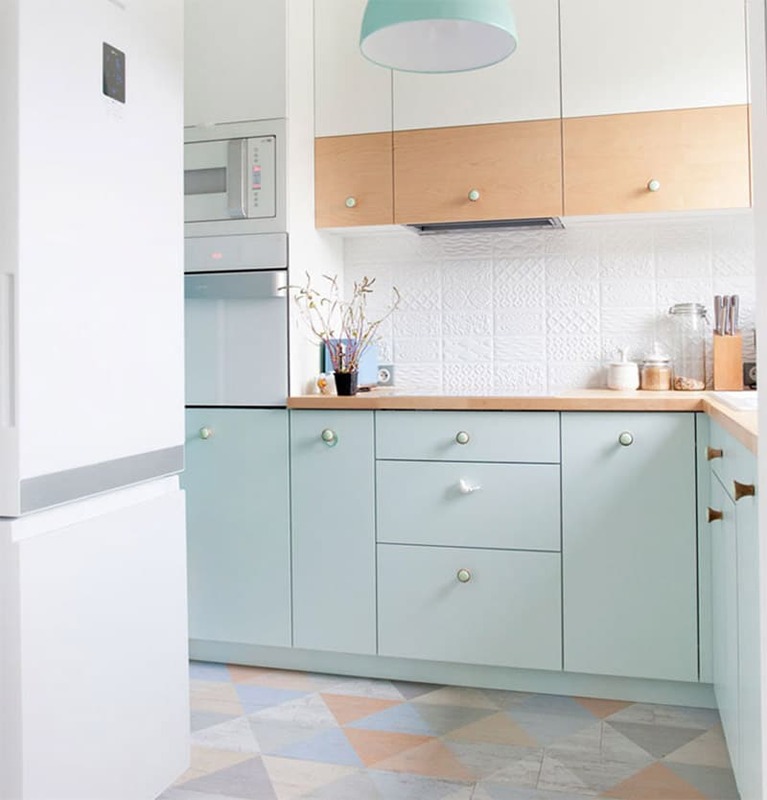 We’ve even got a post on using candy coloured pastels for your feature floor! 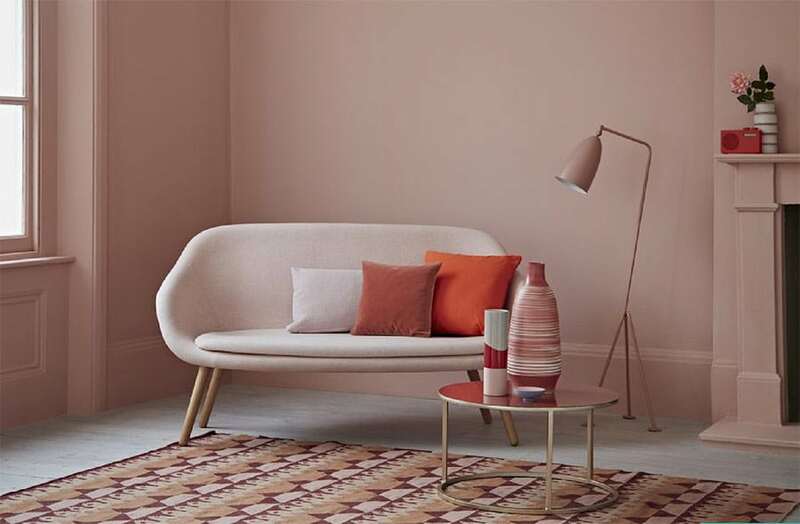 With another of these dreamy pastels, Pantone makes a hit with its choice of Living Coral for its colour of 2019. It’s a versatile shade that’ll make many a welcome appearance in homes everywhere. It’s strong enough to be used as an accent within a more neutral space but its also bold enough to create a wow-factor when fully primed and unleashed. 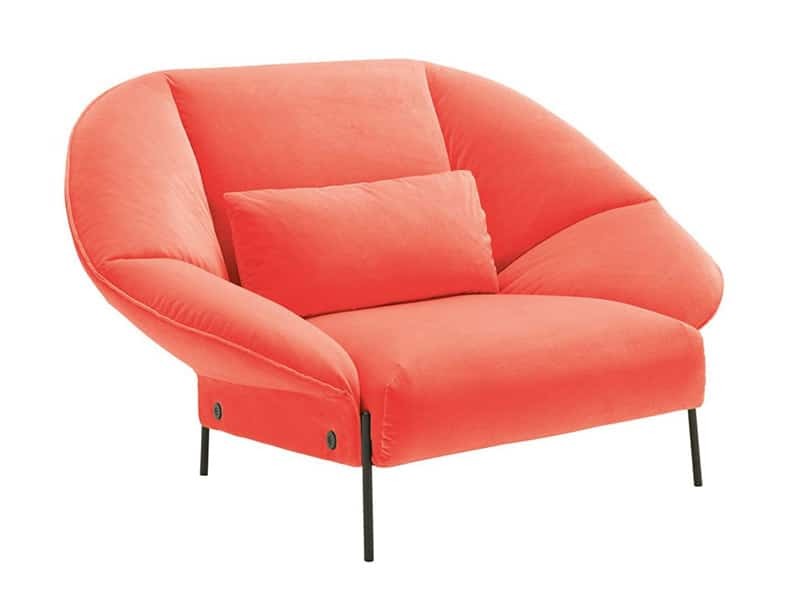 I think an upholstered Living Coral pink covered sofa or lounge chair, especially in 2019’s hot scallop or lozenge shape, would look just jaw-dropping. Sign me up! Thank you for reading and hopefully, we’ve given you some inspiration with our colour guide SS19. Bookmark the page, it should come in handy for when the weather turns and someone finally wakes the sun from behind the clouds. 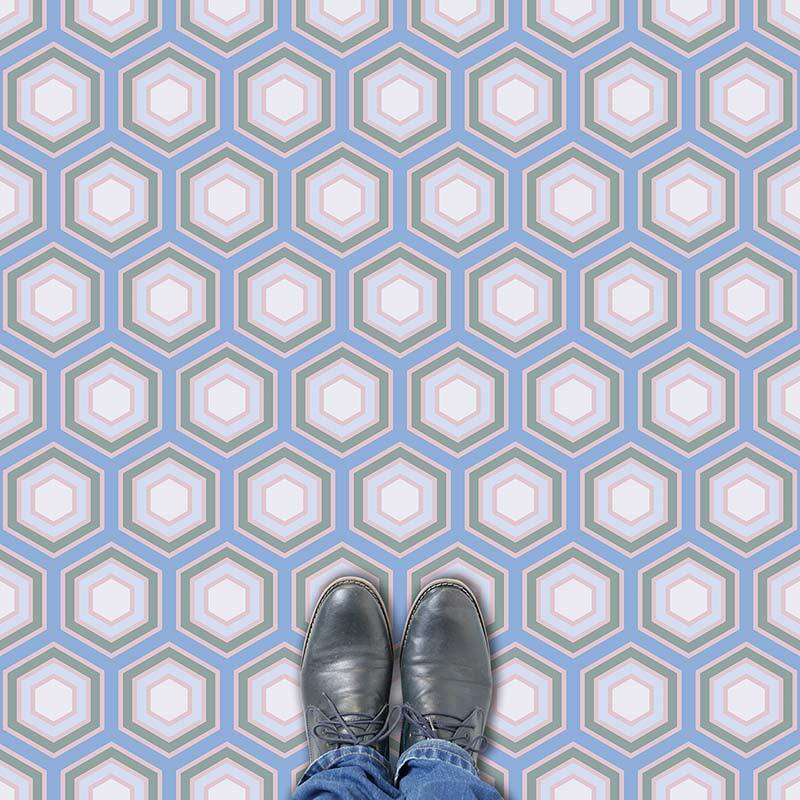 For more of this year’s home decor highlights, check out this post on what else to expect in 2019. I’d love to see what else has caught your eye in the coming months – talk to us on social media and show me whats ruffling your feathers!